RBS is "deeply interested" in wearable technology, and may bring its emergency cash service to the Apple Watch. 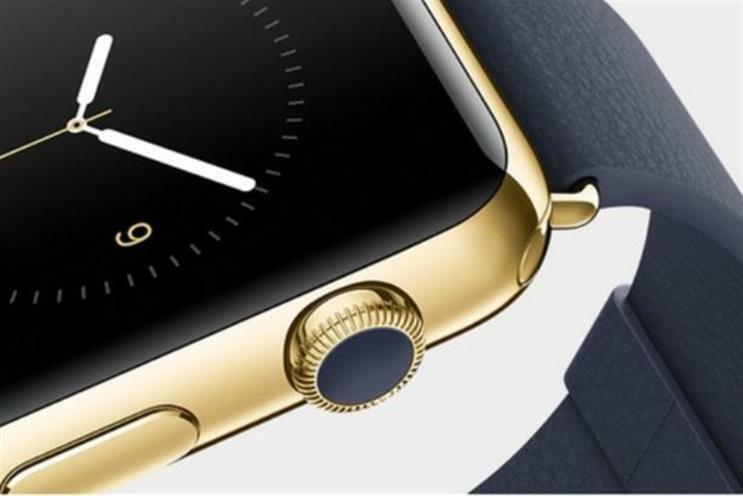 Speaking to Marketing at a Forrester forum, digital managing director for RBS Chris Popple hinted strongly that the bank was developing an app for the Apple Watch. He said: "We are deeply interested in wearables, we love Apple and Apple is a great partner. When they bring things to market, they think about it, they don’t just ram it out there. "We think that what they have done with the watch is the first real application of a wearable." The emergency cash service allows RBS and NatWest customers who have lost their bank cards to withdraw up to £250 a day using a mobile banking app. Popple described this as a key differentiator from other high street banks, saying: "Imagine the possibilities of doing that on a watch in some capacity. That would be something unique." Apple Watch, released globally last week, already has a number of banking apps on offer, including Tesco Bank, though none from the UK’s high street banks. RBS has a number of other tech pilots in the pipeline, targeting customers who spend more time on their phone than on the high street. The digital transformation is, according to Popple, largely about rebuilding trust in the UK’s least trusted bank. Despite a stated interest in wearables, this means RBS won’t be chasing technology for its own sake. Popple pointed to Barclaycard's contactless payment bracelet as an example. We think Barclays do [technology] for technology’s sake - our true north is – is it good for customers? He said: "We really want to be number one for customer trust. We think Barclays do [technology] for technology’s sake. Our true north is – is it good for customers? And we use that lens first." He added: "We might end up at similar destinations on the surface of it, but we think we will end up with better customer service, because that’s our true north. And that’s a journey that takes time." The bank has identified a number of "life moments", and produced a suite of apps to help consumers as they go through these different phases. For example, the Uniproof app will help students manage their finances. One of the first new apps to launch will be Home Move, an advanced mortagage calculator app. The service pulls in data from Zoopla and Rightmove to help the consumer find an area to live, then take the first steps to applying for a mortgage, without having to enter a branch. RBS has already trialled the service at its Shoreditch branch, and will launch a bigger pilot no later than July. Another pilot is a Whatsapp-style messaging app that enables customers to get in touch with the bank whenever suits them. Popple said: "The beauty of messaging is that it’s asynchronous – you don’t have to be in the moment. We put a lot of stress on customers by making them come to branches, waiting for us to answer the phone, or waiting for us to do web chat." A Whatsapp-style service could enable a busy commuter to use, for example, the NatWest mobile app, spot an unusual transaction and flag it to the bank within minutes. Popple told Marketing that RBS had actually approached WhatsApp itself for a collaboration – but found the app won’t be moving to business "any time soon". Instead, it is testing five alternative services with an eye to picking a partner app.